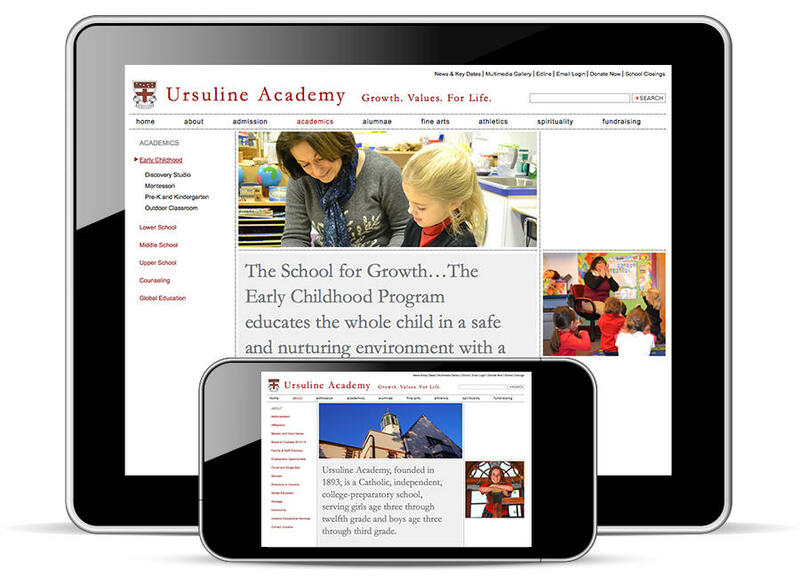 Re-brand, re-design and improve content management. 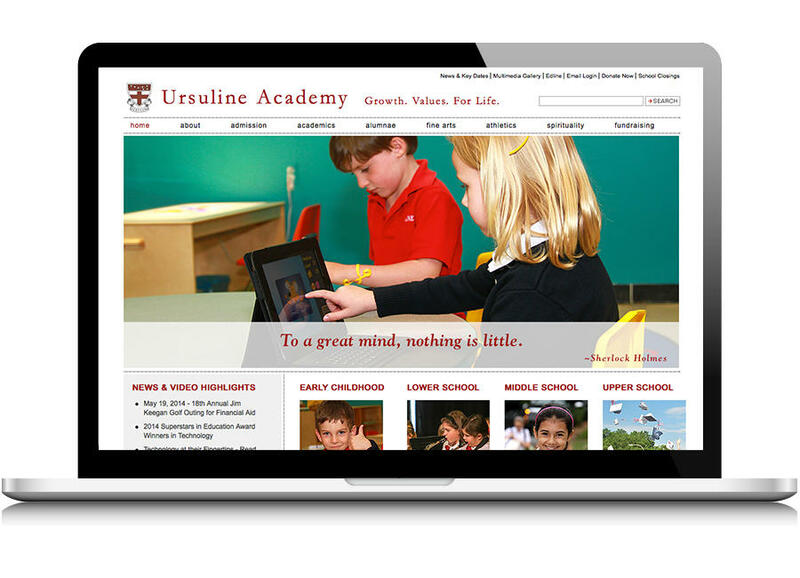 Energizing a new branding initiative, Ursuline’s website brings to life the spirit of this prestigious, college-preparatory school and underscores its tradition of academic excellence. The content-rich site is managed by a powerful Drupal CMS that enables efficient and immediate updates by various departments through a tiered access system. 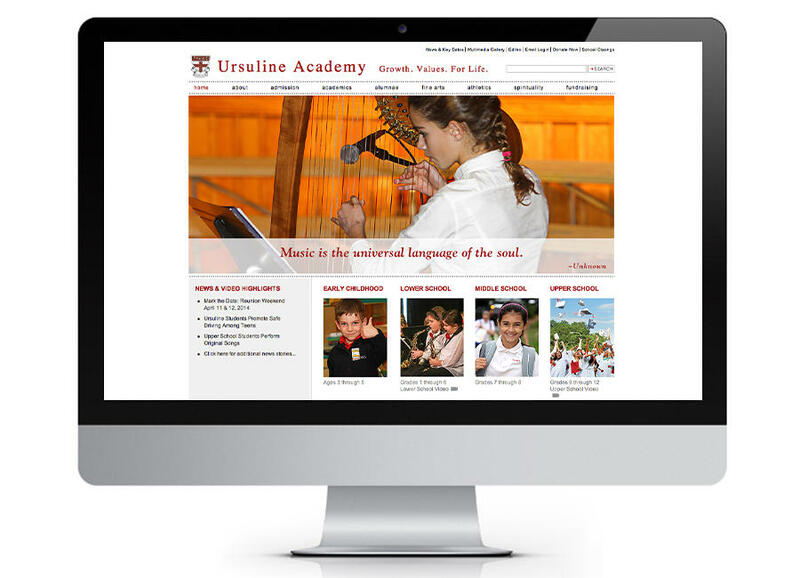 An e-commerce solution enables online donations for fund-raising activities, and a multimedia gallery supports photos, videos and audio clips.